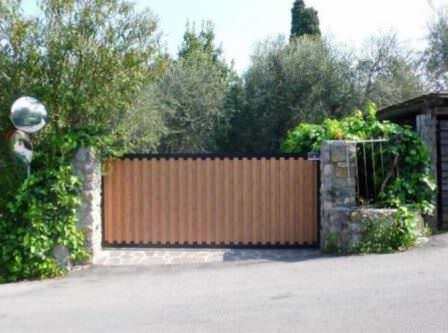 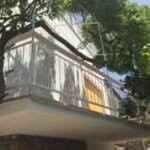 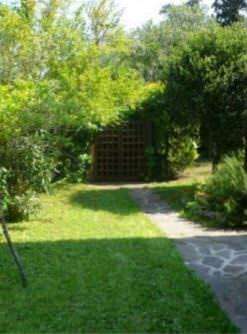 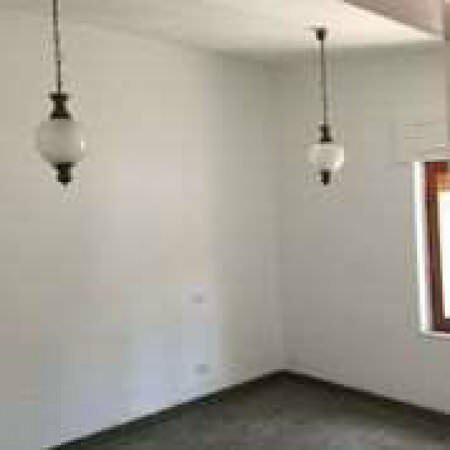 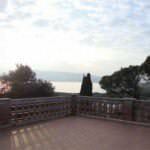 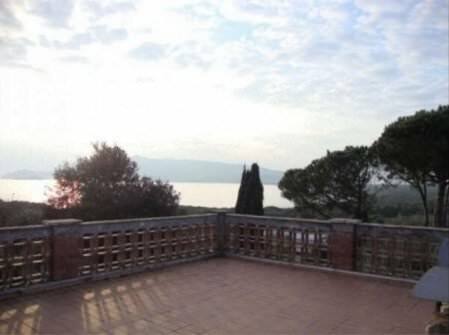 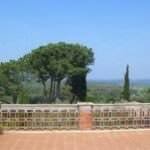 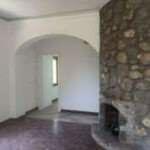 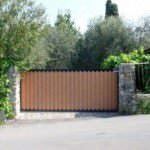 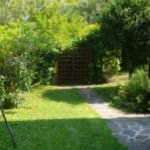 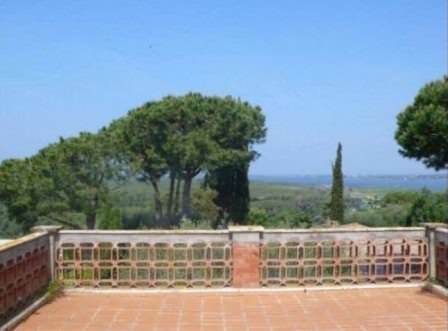 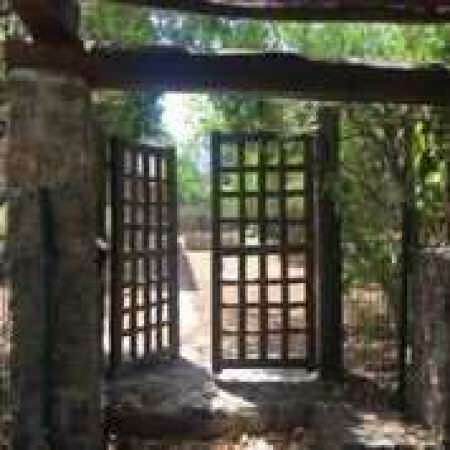 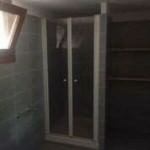 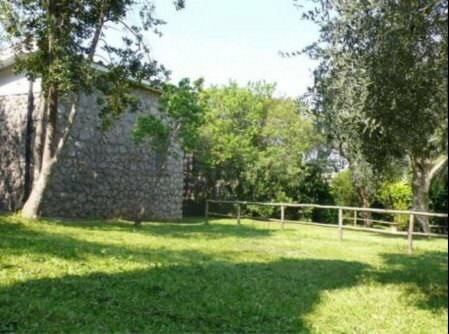 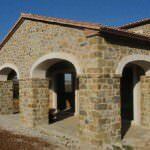 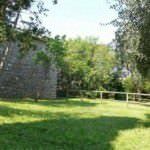 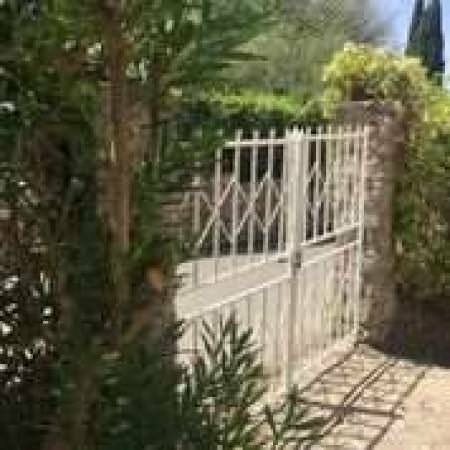 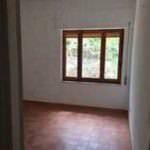 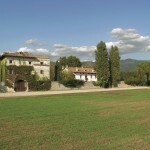 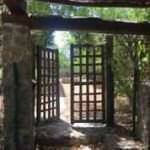 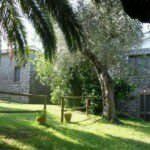 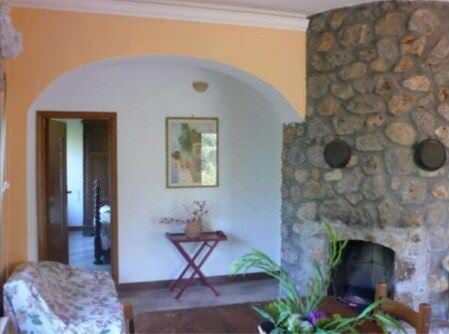 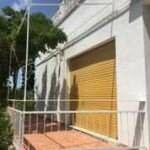 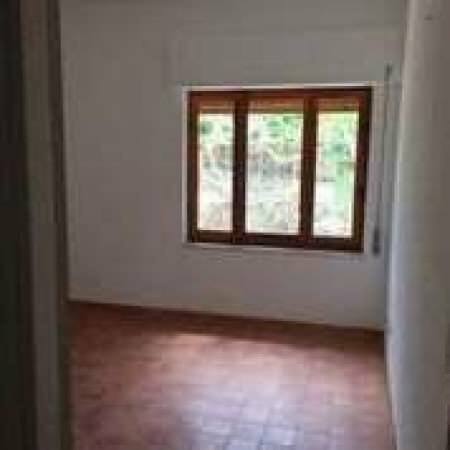 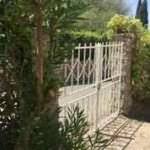 We offer for sale a villa in Ansedonia, Tuscany. 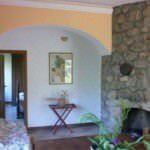 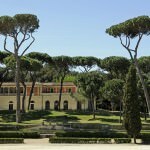 The two-story villa is in a good state and it has the area of 300 m2 . 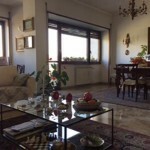 The first floor consists of two apartments. 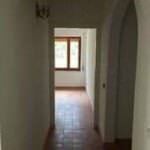 The first apartment consists of a double salon, double bedroom, equipped kitchen, bathroom and a terrace. 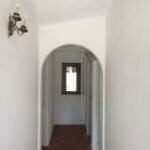 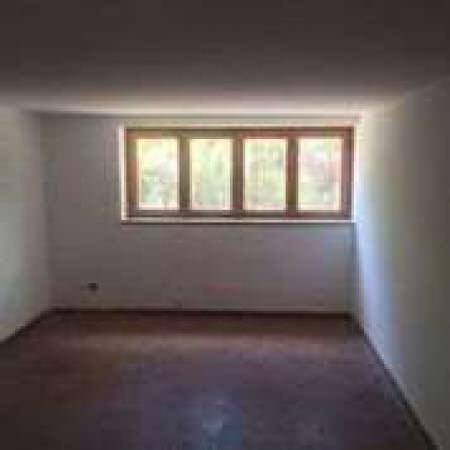 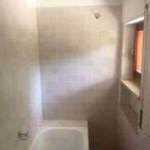 The second apartment consists of the entrance hall, 3 rooms, 2 bathrooms, the kitchen. 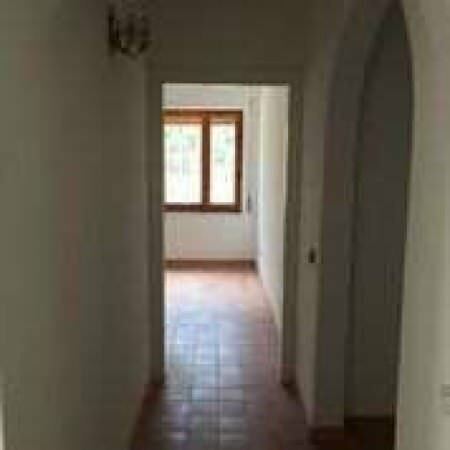 The upper level consists of the living room, kitchen, 2 rooms, 3 bathrooms. 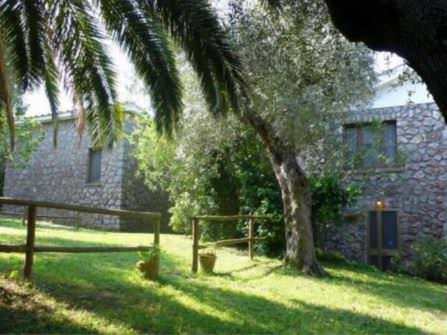 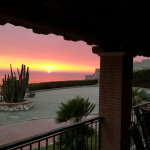 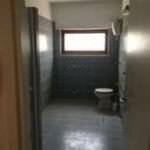 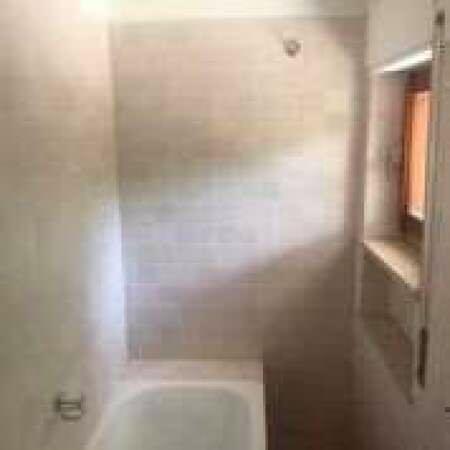 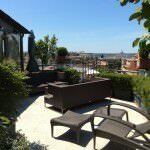 The property includes a cellar, a large panoramic terrace, and a garden with the area of 2000 m2, 2 internal parking places and 2 external ones with wooden shelter.